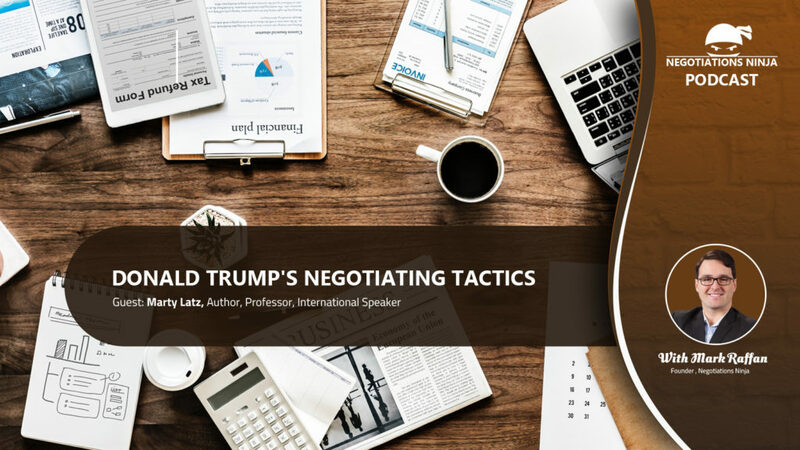 Marty Latz, author of The Real Trump Deal: An Eye-Opening Look at How He Really Negotiates, joins us to help understand how Donald Trump negotiates. Marty has analyzed more than 100 Trump negotiations and shares dozens of Trump’s strategies – highlighting which to use and which to avoid. Regardless of where you stand politically, that one new Trump tactic you gain may make the difference between walking away a winner and leaving empty-handed. What does it all mean for Trump as President? What impact do the tactics of arguably the most polarizing person on the planet have on the U.S.’s position on the world stage? Whether you love him or hate him, Marty looks at the underlying nature of the deals Trump did using an unbiased, evidence-based approach. And how Donald Trump wins and loses on these tactics. 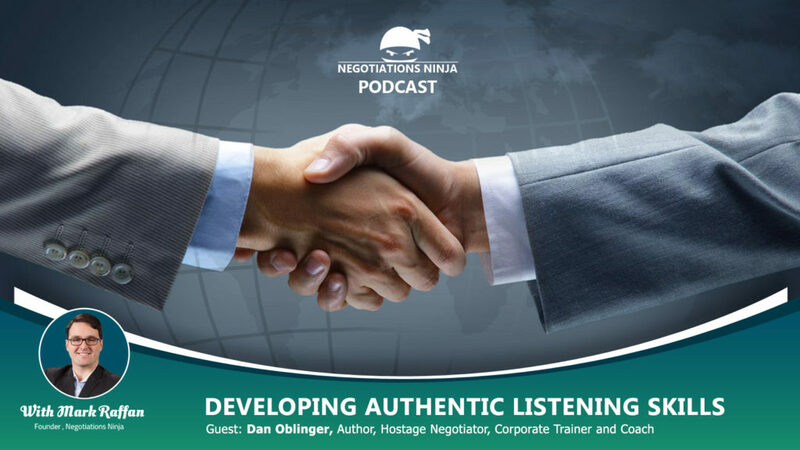 This week Keld Jensen, adviser, professor, speaker, and author of Honest Negotiation joins us. Negotiation is a psychological game between individuals. To play it effectively, you have to know the rules of the game, right? What happens when one side is playing chess and the other side’s playing poker? What role does trust play in the big game? How do we develop trust? What are the essential components within trust that we need to be aware of? Why is it so important to verbalize trust? In the world of procurement, sales, and negotiation, can a monetary value be place on trust? Absolutely! 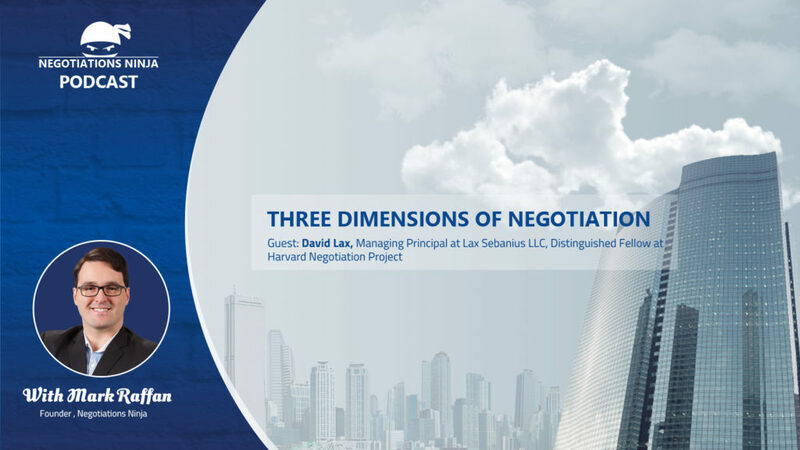 Keld discusses looking at 3,500 negotiations around the world which show that when trust is present in a negotiation, parties come out much more financially successful versus when parties don’t open up and share information. 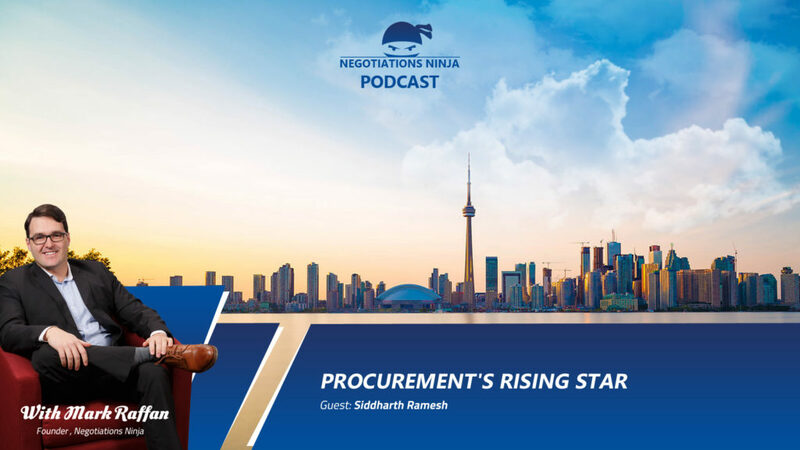 We’re also chatting about why trust in negotiations isn’t just for procurement and sales experts. It’s for anyone who negotiates or develops relationships in their professional and personal lives. 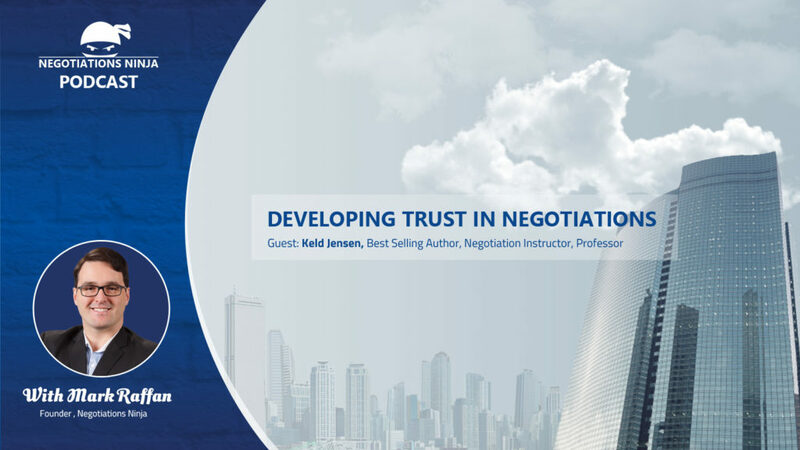 From understanding how global levels of trust change over time to parents negotiating with their kids – this discussion goes deep on trust, relationships, transparency and negotiations.